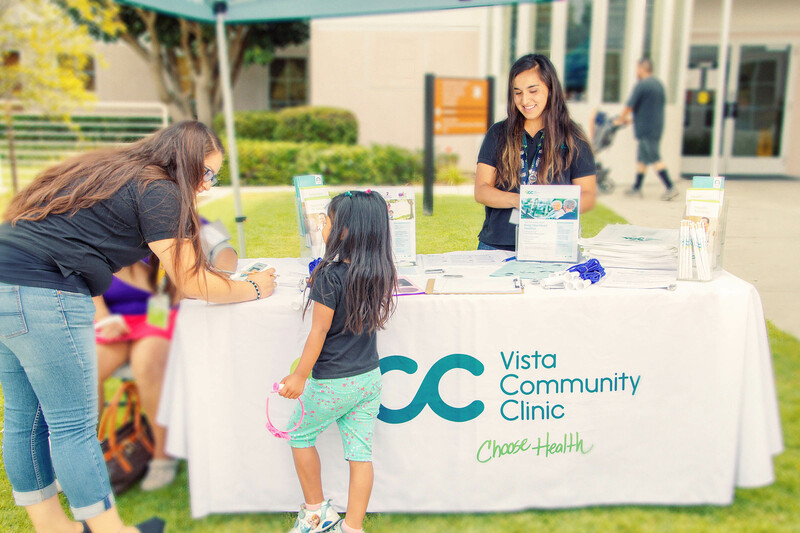 VCC will celebrate National Health Center Week 2015 with two free health and resource fairs. Both events are open to the public. VCC staff will offer free blood pressure and glucose screenings, and information about VCC medical and dental services, health education programs, and health insurance enrollment assistance. There will be activities for the entire family. The VCC health and resource fairs are part of National Health Center Week, a weeklong nationwide campaign from Aug. 9-15 to raise awareness about the accomplishments of the country’s health centers which began 50 years ago as a pilot project under President Lyndon Johnson’s War on Poverty. Health centers have been successful in reducing health disparities, reducing infant mortality rates and reducing unnecessary hospitalizations and visits to emergency rooms.